Santa Barbara School of Performing Arts is dedicated to providing vital arts education to support the dreams and goals of our students that cover all aspects of a career in the arts. We are excited to be offering formal classes in Stage Management and Set Design for the first time in connection with our up coming production of Matilda. FOR AUDITIONS ON SATURDAY, JANUARY 12TH EMAIL US AT INFO@SBSOPA.com or Call (805)708-8897 to make an appointment.​BRING A SONG AND MONOLOGUE FOR AUDITION. 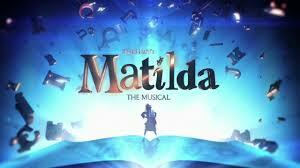 Ensemble Only participation in our upcoming production of Matilda the Musical. 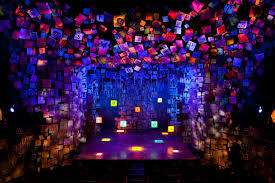 Learn Set Design from an experienced set designer and help build sets for the upcoming production Matilda the Musical. 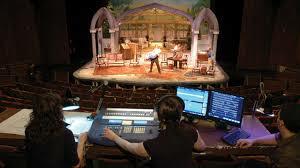 Learn the art of stage managing while working on our upcoming production of Matilda the Musical. 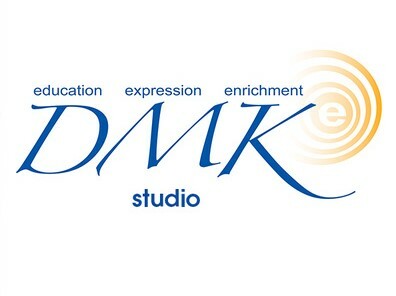 This class will meet Mondays from 5:00-6:00PM & Wednesdays from 3:45-6:00PM and some Sundays. 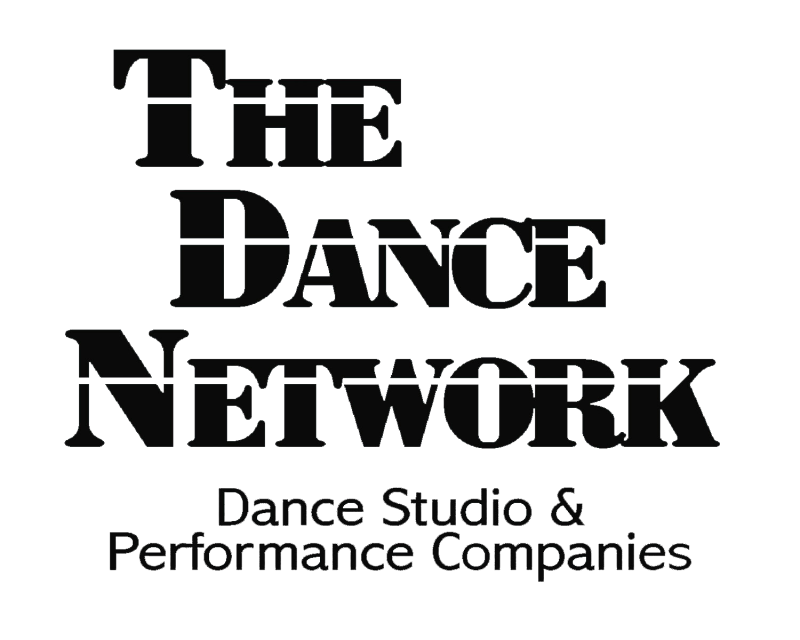 DMK Studios - SOPA - PVAC is partnered with The Dance Network Santa Barbara. Visit their site on how to get your first lesson free!